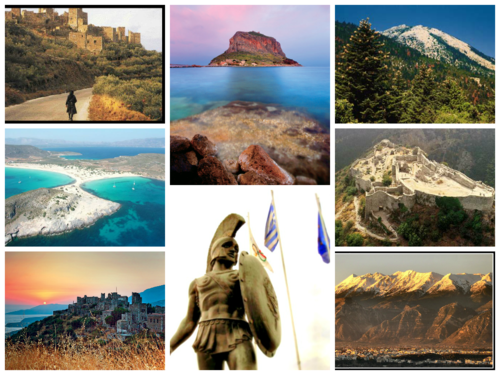 This is (real) SPARTA!. . 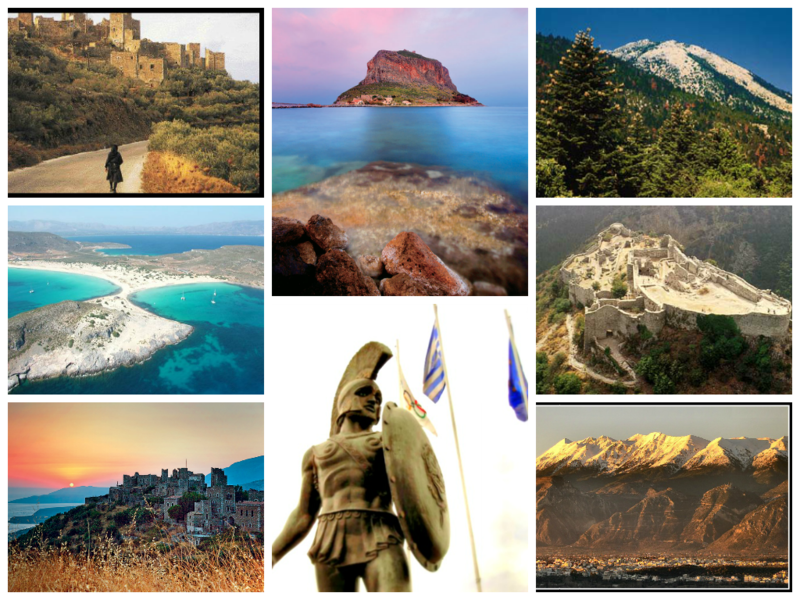 HD Wallpaper and background images in the Greece club tagged: photo laconia mani elafonisos monemvasia leonidas parnon mystras sparta. This Greece photo might contain overgarment, 겉옷, 외투, and 겉 옷.